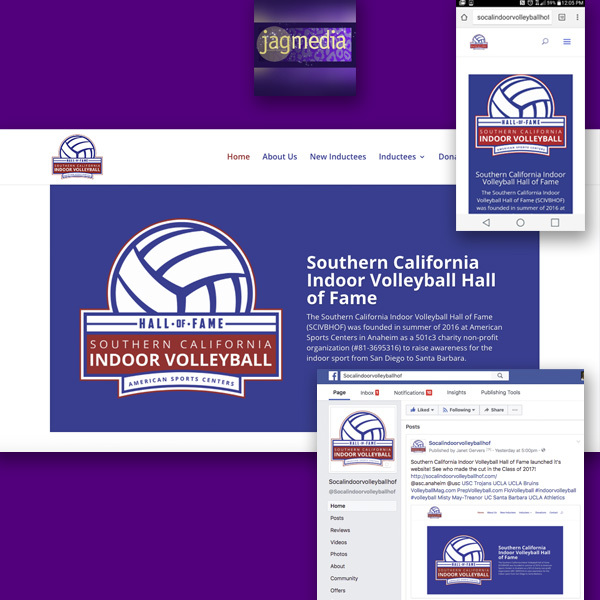 This is the first website created for the Southern California Indoor Volleyball Hall of Fame, (SCIVBHOF) founded in 2016 at American Sports Centers in Anaheim to raise awareness for the indoor sport from San Diego to Santa Barbara. Jagmedia created the WordPress website and Facebook page, along with social postsin 2017. 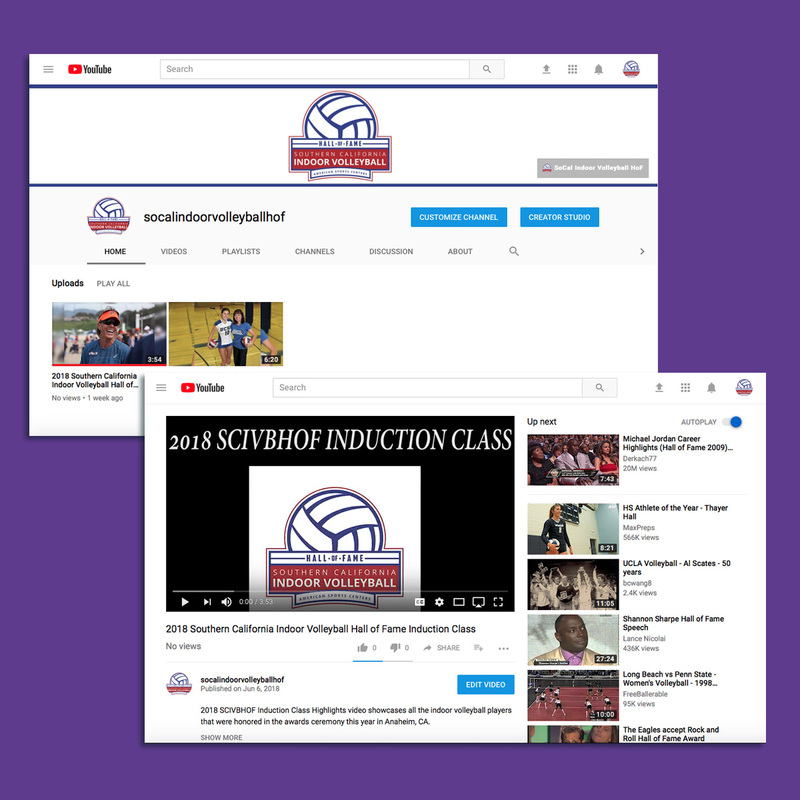 We created their Youtube channel in 2018 to showcase their video highlight reels for the award winning indoor volleyball athletes. Jagmedia’s Creative Director, Janet Gervers worked with Executive Director Michael Sondheimer of SCIVBHOF. The sports organization needed a mobile responsive website with a content management system (cms) which we created on the WordPress platform – we’ve been using WordPress for 10 years and are well versed in all aspects of it. Jagmedia is proud to have been awarded the project after submitting a proposal in response to a request for proposal and continuing to work with SCIVBHOF in the next season. 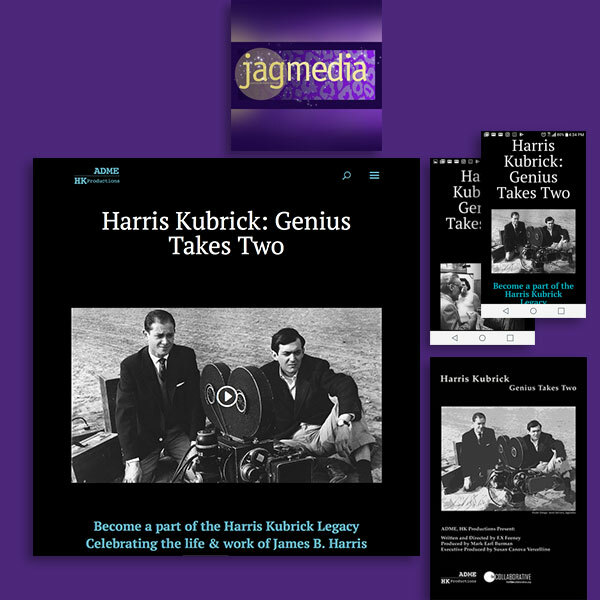 Create Brand for documentary film centering on the creative partnership of Director Stanley Kubrick and James B. Harris for Santa Monica film production company, HK Productions. Design logo, WordPress website, commemorative poster and social media graphics. 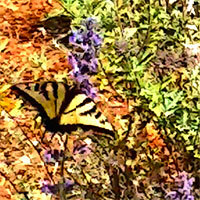 Additionally, social media strategy and photo editing were a part of the project. Working closely with the Executive Producer on all aspects of the project, in addition to the Director and other team members. 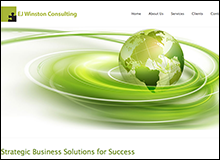 This is the second WordPress website created for EJ Winston, in addition to print branding with a company brochure that utilized the existing puzzle piece logo, updated it and used it for web and print purposes. 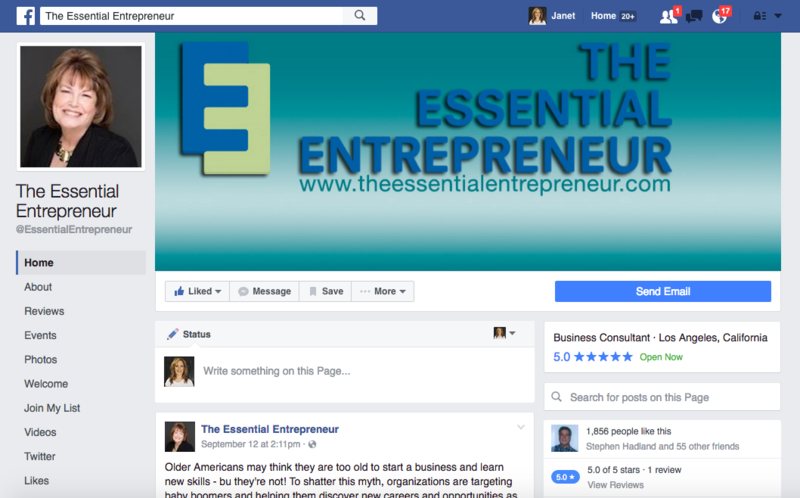 This in addition to creating a Facebook page. 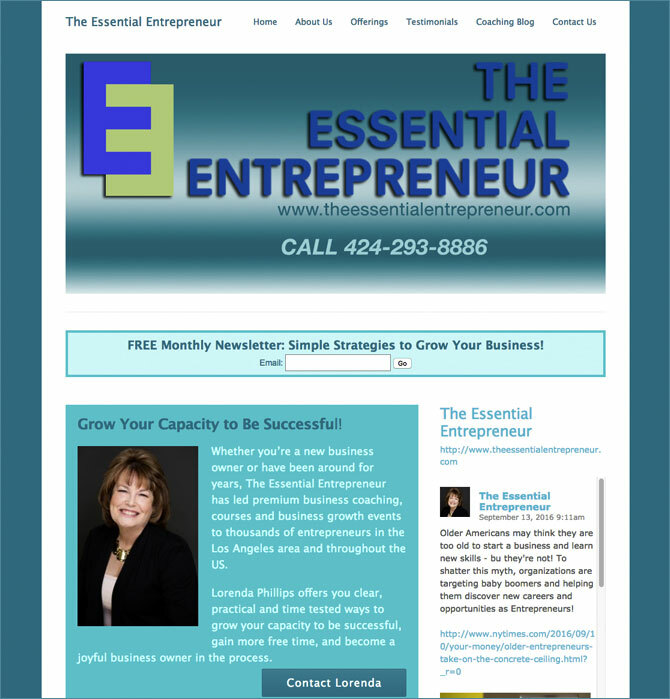 Jagmedia has worked with Los Angeles Business Coach, The Essential Entrepreneur since 2009, creating her first coaching website; then moving toon to create the second generation website, showcased here, on the WordPress platform. 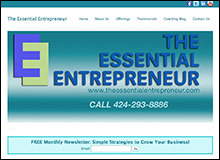 Jagmedia has created two websites for The Essential Entrepreneur, with the first a private label Magento e-commerce website. 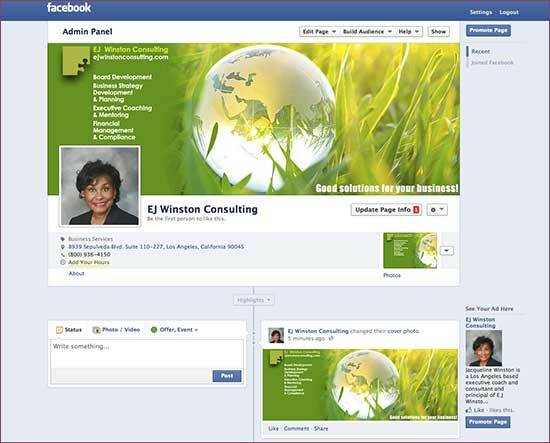 In addition, also created Facebook social media graphics and advised on web strategy and SEO for the website. Jagmedia builds exclusively on the WordPress platform after using numerous platforms over the years. 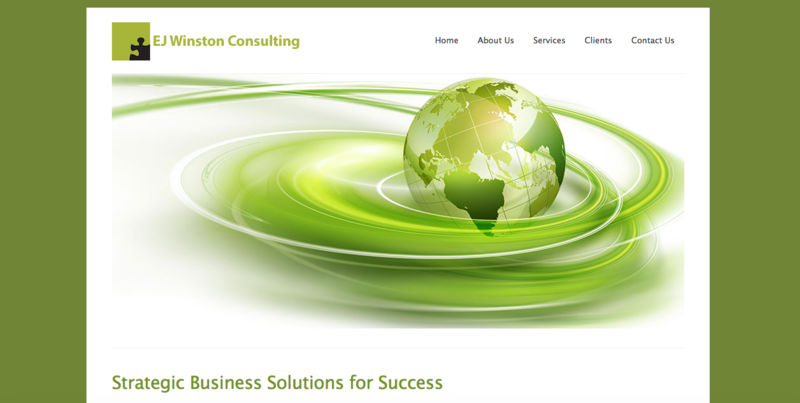 WordPress is mobile responsive, SEO friendly, scaleable and has optimal flexibility. 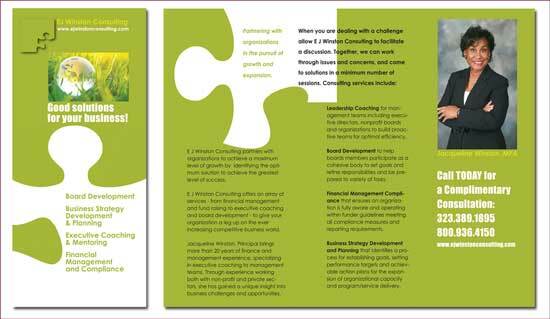 Coaches, looking for design, guidance and experience? What’s the #1 Website Question I Get Asked the Most? 1 on 1 Personalized Online Training: Learning WordPress & Mailchimp!